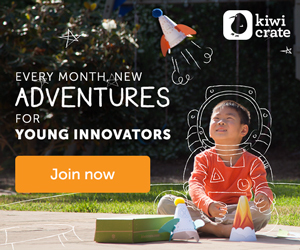 Links to Deals and daily updates around the web: Halloween costume discount code - Wild Kratts and Monster Jam! Halloween costume discount code - Wild Kratts and Monster Jam! Halloween costumes! Just a quick update to let you know of two super deals I found. Here are my affiliate links for you to check out some cute Halloween costumes and save money! Now through October 31, use code WKTREAT10 at checkout to save 10% on all Wild Kratts Halloween costumes. 10% Off Wild Kratts Halloween Costumes! Get your creature power suit ready! 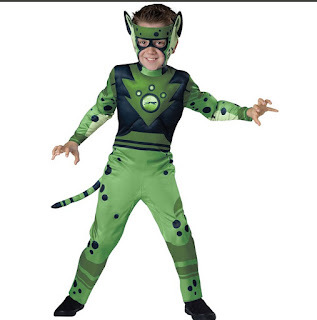 This special Wild Kratts costume features the design of the Kratt brother's cheetah power suit. The Wild Kratt jumpsuit includes muscle pads in the arms and torso, a reflective foil emblem on the chest, a foam mask, and a detachable tail. The color of the suit is modeled after Chris Kratt's green creature power suit. Your child can activate their creature power when they suit up with this fun costume for Halloween or a party! Also through October 31, use code MJCOSTUME10 to save 10% off all Monster Jam costumes! 10% Off Monster Jam Halloween Costumes!